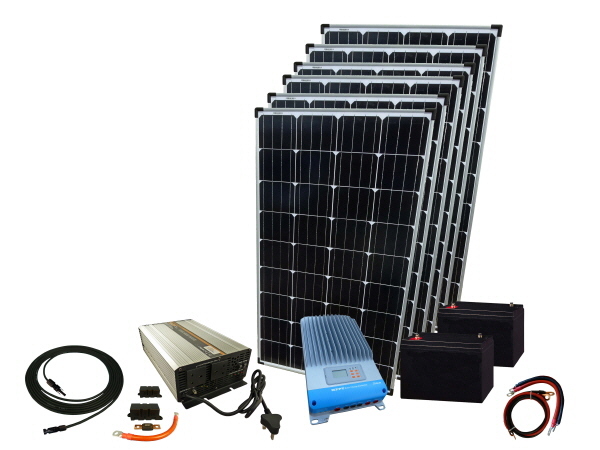 Here you will find our range of off grid power inverters. 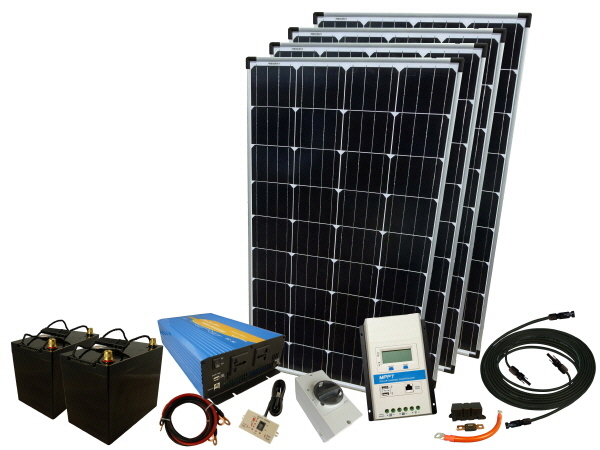 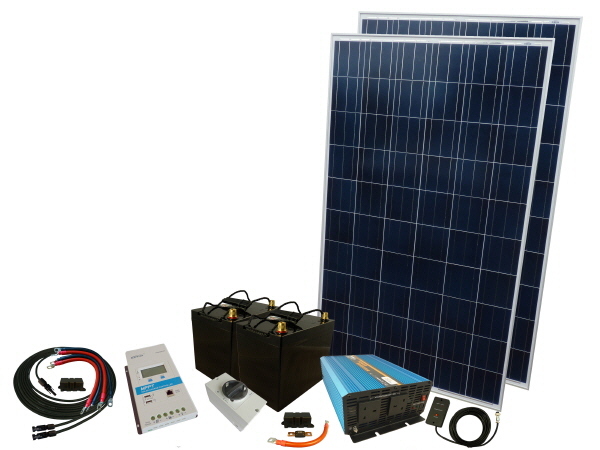 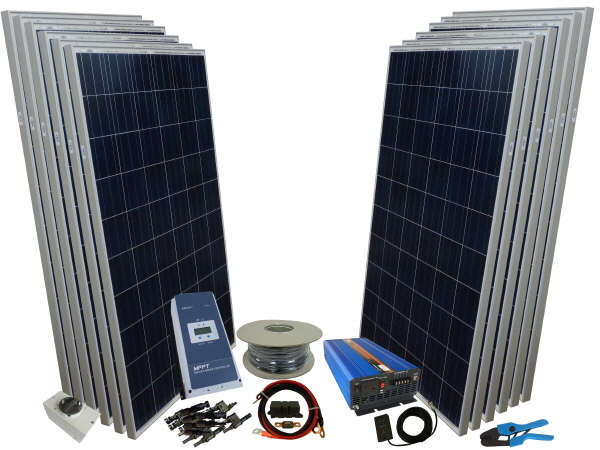 An off grid inverter is connected to a battery or battery bank and converts the direct current (DC) from the battery to alternating current (AC), the power from the battery can then be used for running most 230V electrical appliances. 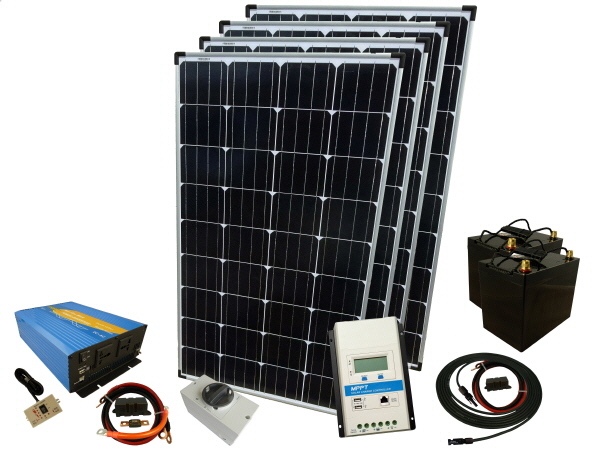 Modified Sine Wave Inverters work well with the majority of electrical appliances, however if you need to run more sensitive electronic equipment Pure Sine Wave (also know as True Sine Wave) are more suited. 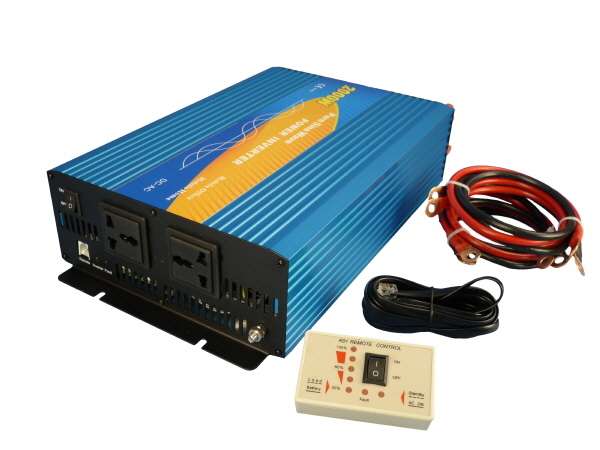 Pure Sine Wave (also known as True Sine Wave) inverters generate an output voltage wave form that has a very low harmonic distortion like utility-supplied electricity. 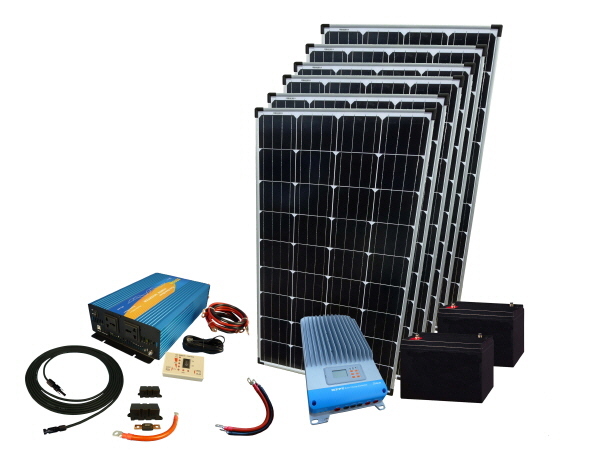 This means they are more suited for sensitive electronic equipment, allowing motors to run faster, quieter and cooler, preventing computer crashes, noises & glitches in monitors, TV, Game consoles etc in short a Pure Sine Wave Inverter will provide a reliable power source for all electronic appliances & devices.